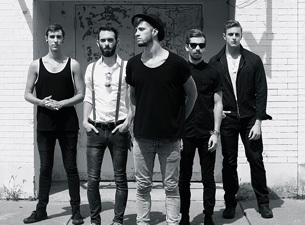 Check out this awesome band of hot guys from Nashville, previously known as Tell Romeo I Hate Him. Would you believe me if I said they’re currently unsigned? I know….whaaaat? Surely, that won’t last.